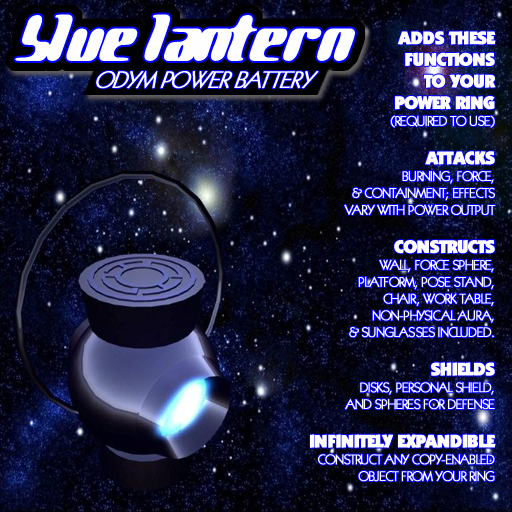 Mystic Gems has added the rings and batteries of the Blue Lanterns to its catalog. The blue light of hope is said to be the most powerful of the emotional spectrum, but there are hints of a terrible cost to be paid by those chosen to wield it by the former Guardians Ganthet and Sayd. 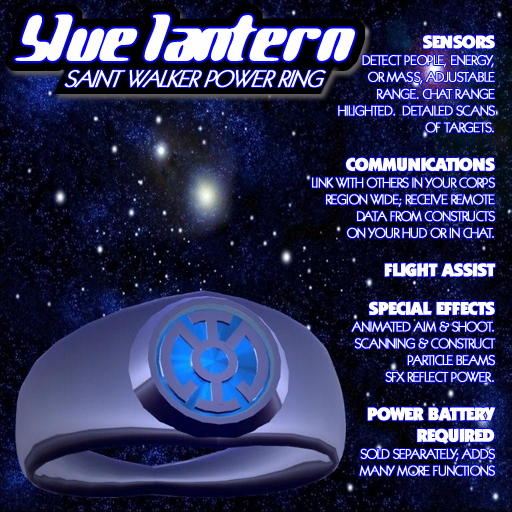 The select few Blue Lanterns are nothing less than saints, sacrificing all for the hope of the universe.